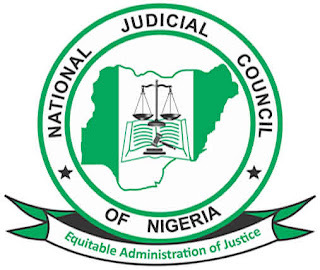 Five civil society organisations, CSOs, have petitioned the National Judicial Council (NJC) calling for investigation into the circumstances surrounding Justice A. T. Badamasi’s granting of an order shielding the governor of Kano state, Abdullahi Ganduje, from being probed over allegations of bribe-taking against him. A copy of the petition obtained on Friday in Abuja was jointly signed by Deji Adeyanju (Concerned Nigerians), Nwazuruahu Henry Shield (Leadership & Accountability Initiative), Elder Chukwudi Ndem (Good Governance Group), Chinonso Obasi (African Students Education Support Initiative) and Hon Jabez Efosa Imasuen (Team Alliance Nigeria). Recall that Justice Badamasi last Thursday granted the order restraining the Kano House of Assembly from investigating allegations of bribery and misconduct against Ganduje. In a swift reaction, however, the CSOs described the order as mindboggling, adding that it raises questions regarding Justice Badamasi’s integrity, neutrality, competence and ability to fulfil his duties. They further said that it was absurd that a court would grant an order restraining a legislature from exercising its powers of investigating issues regarding the award of contracts by the executive arm of government, the inflation of contract sums, the collection of illegal inducement to influence the award of the contracts, and other associated misconduct. The petition dated November 9th, 2018 and addressed to the NJC Chairman, Justice Walter Onnoghen, reads: “We are aware that the National Judicial Council (NJC) is established by Section 153(1)(a) of the Constitution of the Federal Republic of Nigeria and empowered by Item 21(d) of Part 1 of the 3rd Schedule thereto to “…exercise disciplinary control…” over judicial officers appointed further to the recommendations of the NJC as provided by Item 21(c). 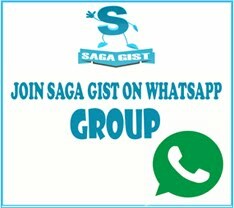 “It is in furtherance of this objective that we write this petition against Justice A. T. Badamasi of the Kano State High Court regarding his grant of an Order of Interim Injunction restraining the Kano State House of Assembly from investigating allegations of bribery and misconduct against the Kano State Governor, Alhaji Abdullahi Umar Ganduje. This order was granted further to an application for same by Muhammad Zubair, National Coordinator of the group – Lawyers for Sustainable Democracy. “We find it preposterous that a Court will grant an order restraining a State House of Assembly from exercising its powers of investigating issues regarding the award of contracts by the executive arm of government, the inflation of contract sums, the collection of illegal inducement to influence the award of the contracts, and other associated misconduct as provided for by Sections 128 & 129 of the Constitution. “The grant of the Order by Justice Badamasi raises questions regarding his integrity, neutrality, his competence and his ability to fulfill the responsibilities expected of a Judge. It is mindboggling that a Judge would grant such a frivolous Order despite the very clear provisions of Section 128 & 129 of the Constitutions. 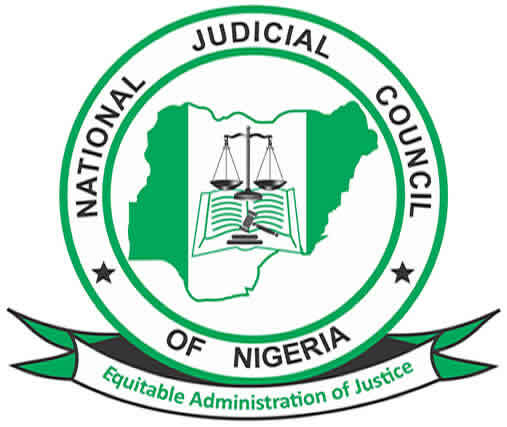 “We write to request that the NJC immediately commences an investigation into the circumstance surrounding the grant of this frivolous and unconstitutional Order. 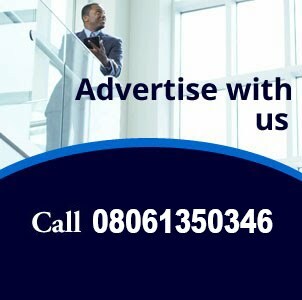 We believe that the Council owes itself, and all Nigerians, a responsibility to ensure that the judiciary does not become a tool with which to shield crimes, prevent the perpetrators of such crimes from facing the consequences of their actions as provided for by law and a vehicle through which to subvert the will of the Nigerian people.